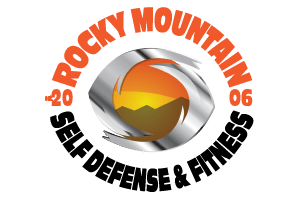 Rocky Mountain Self Defense & Fitness | Meridian Village Location is Centrally Located to serve the Meridian, Centennial, Englewood, Parker, Lone Tree & Highlands Ranch Communities. 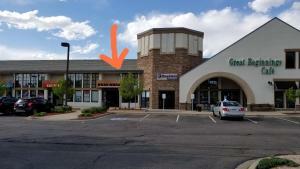 We opened our Meridian Co. location in Oct. 2017 to better serve Northern Part Of Douglas County & Southern Denver Communities with high caliber Krav Maga & Fitness Training. If you are looking for a new Martial Art you should check out what we have to offer with Krav Maga. The Israeli Self Defense & Fighting system, designed to get you home safe. Look for us Behind The Lora’s Donuts and 7 Eleven. We are 3/4 of a mile east of I-25 off the Lincoln Ave Exit. We offer a 2 Week Free Intro or $150 off your 1st Month!